We designed and built cityplanter.co.uk – a fairly complex wordpress site. It uses some cool CSS3 effects, such as the animated navigation bar background, box shadows and link hover states. It includes ads and web fonts served by google – both super easy to configure and use. We’re especially happy with the site because the client is so on the ball with creating excellent content and making the most of the CMS. 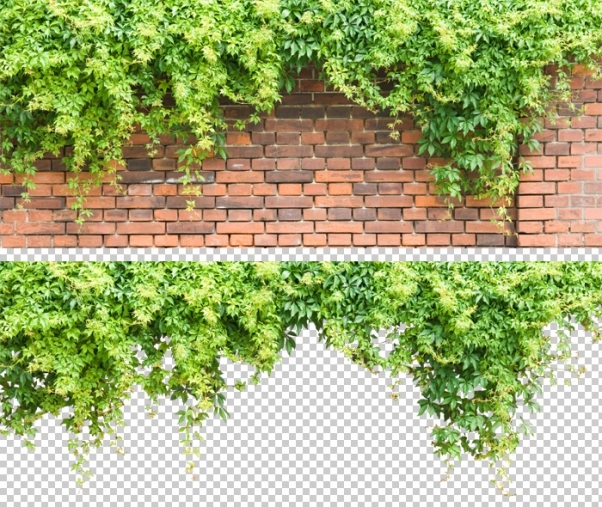 One point worth mentioning is the clipped out background header leaves – it took us hours with the pen tool in Photoshop!